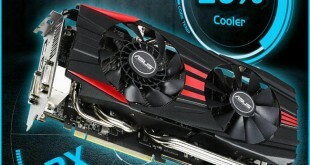 Win a Powerful ASUS R9 290 Graphics Card! 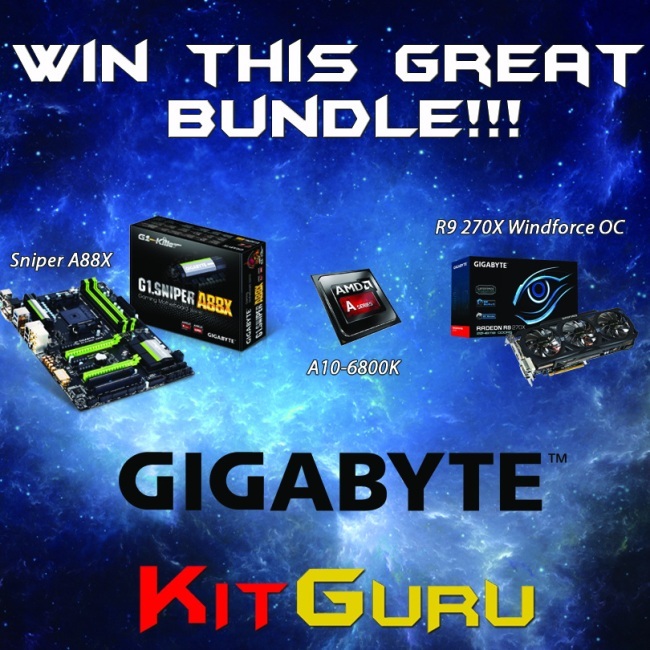 Win a red hot prize with Gigabyte and KitGuru! 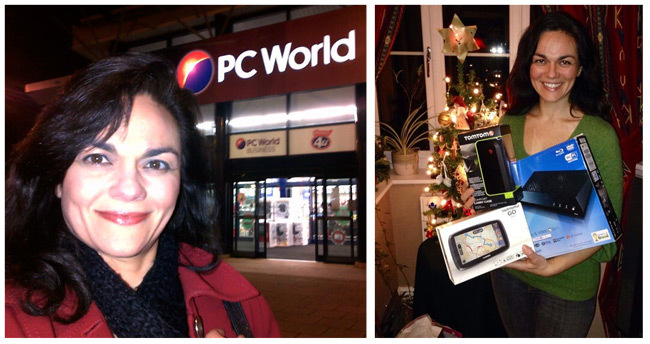 Be a HERO this Xmas – Win a £250 PC World Gift Card! 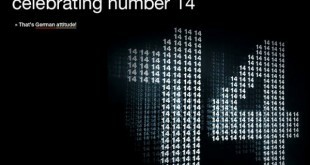 Win an Astro A50 Wireless headset! LUXA2 Competition – Win an aluminium bluetooth speaker system! 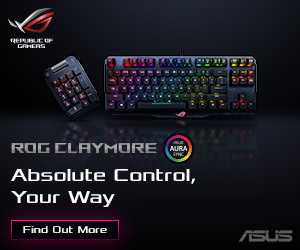 Last day to win goodies with be quiet! 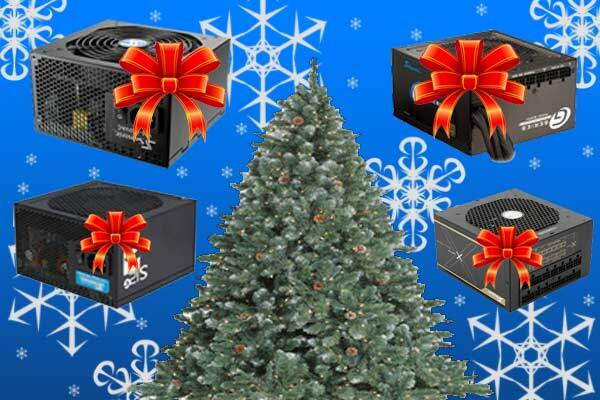 Thermaltake TT Esports EPIC giveaway – win goodies! Win Limited Edition Kitguru Fans! 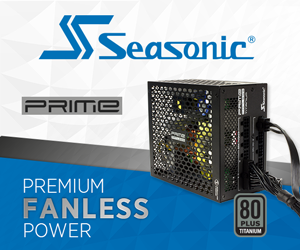 Win ASRock FM2A85X Extreme 6 & Seasonic M12II-850! Win prizes on an Easter Egg hunt with BEQUIET! 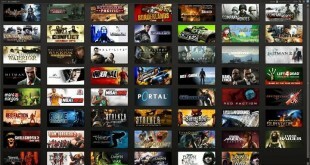 Win BEQUIET PRIZES in a simple to enter competition! 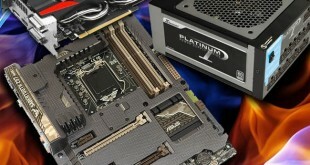 Win amazing prizes with Aerocool & KitGuru! 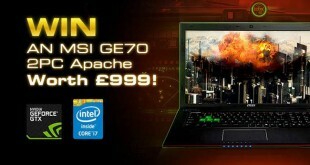 Win a VTX3D HD7990 Graphics Card!